James Li - Work - Redpoint Brewing Co.
Redpoint Brewing Company produces American style, hand-crafted beer that's brewed locally in Taiwan. 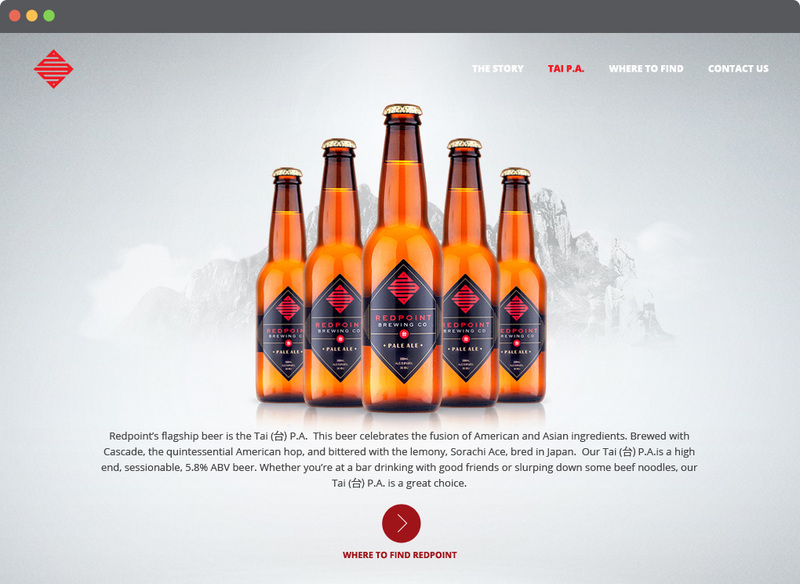 Their flagship beer, the Tai P.A. 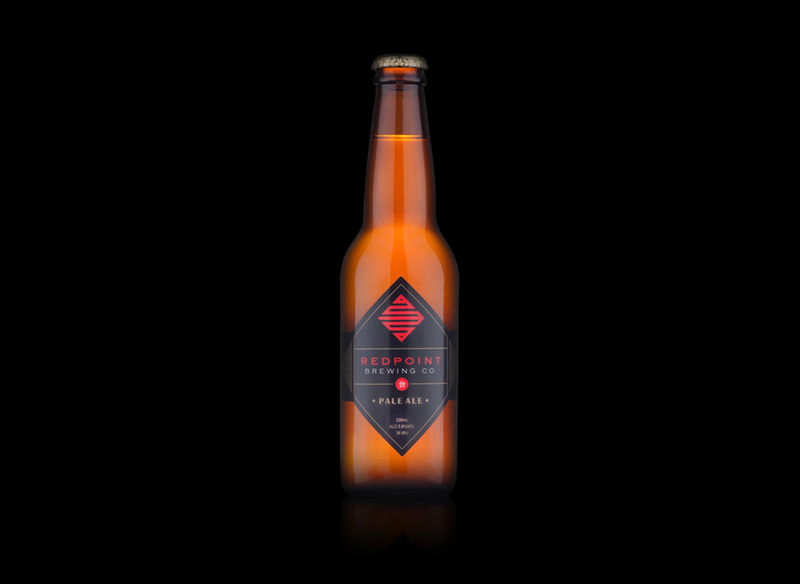 celebrates the fusion of American and Asian ingredients - brewed with Cascade hops and bittered with Sorachi Ace. I was responsible for developing the brand identity. 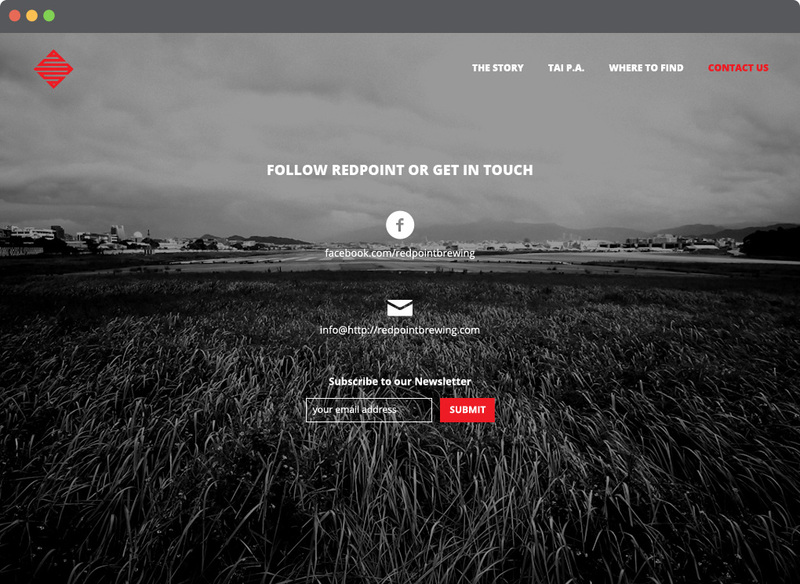 A challenge since the client's requirements were to represent the 'redpoint' definition of free-climbing a route while conveying a modern, Asian aesthetic. After nailing the concept on the first run, we applied the identity to their product packaging and provided various print and digital marketing materials.